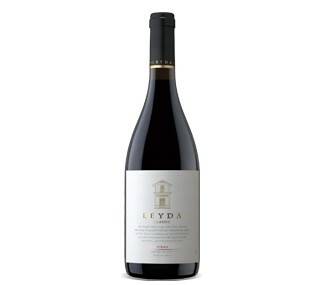 A very elegant and refined pinot noir with hints of dried strawberry and fresh herb. Medium to full body. Bright finish. Real fine pinot noir.